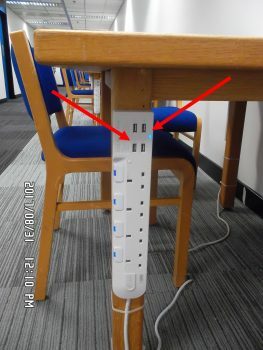 The Library has purchased a few new power strips with USB charging ports installed. 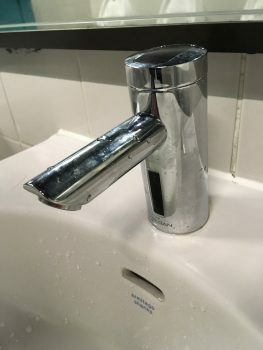 Should we get more of these for other locations? Or are they a waste of time and money? Try them out and let us know what you think. 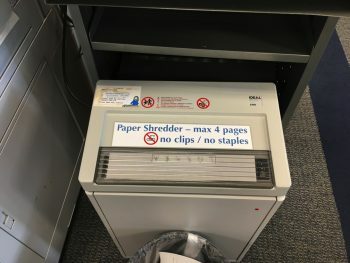 The Library is always working to improve services and facilities for your use. 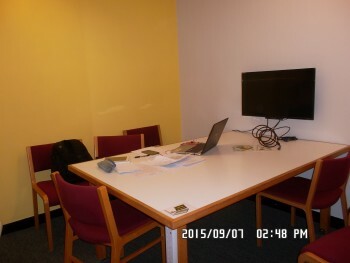 Recently, we have been able to convert 3 more rooms into group studies! Back in May, we added room LG4-02. And this week we rolled out LG3-04 and LG3-08! We still need to add some artwork to them, and the computer monitor in LG3-08 is a temporary one on the table – a proper 32″ wall-mounted monitor will be added later. 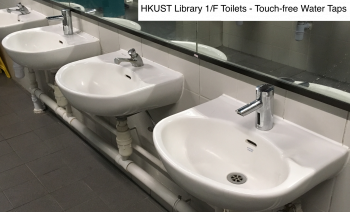 During the exam period, the Library provides an additional women’s toilet during the examination period. 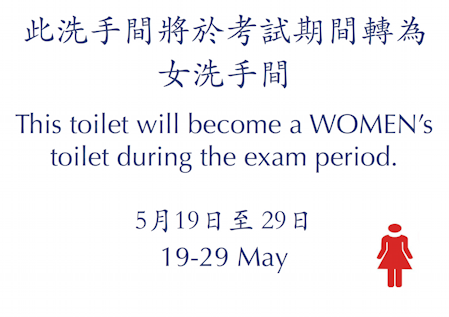 This will be done by converting the G/F Men’s Toilet to Women’s use from 19-29 May. 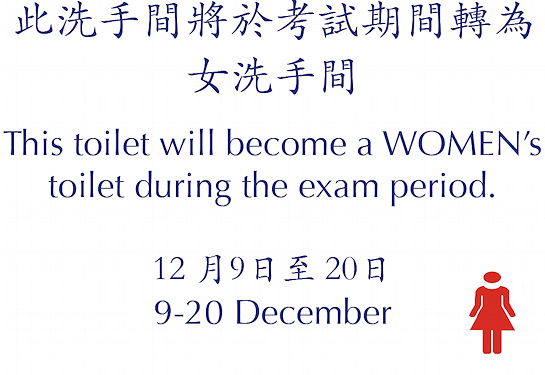 So there will be two Women’s Toilets on G/F during exams, as well as one on each of the other floors. Men’s toilets will continue to be available on the other floors. 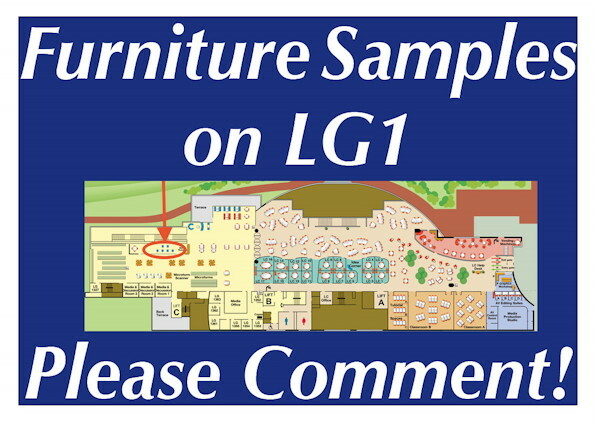 We need your comments on some furniture samples for the 1/F and LG1 renovations! Please visit the furniture samples area on LG1 behind the Media Counter, and write your comments on the posted sheets of paper. So far, we have several low and high chairs for you to evaluate. More furniture samples will be coming in a week or so, including a table or two. Renovations Coming Soon to 1/F and LG1! 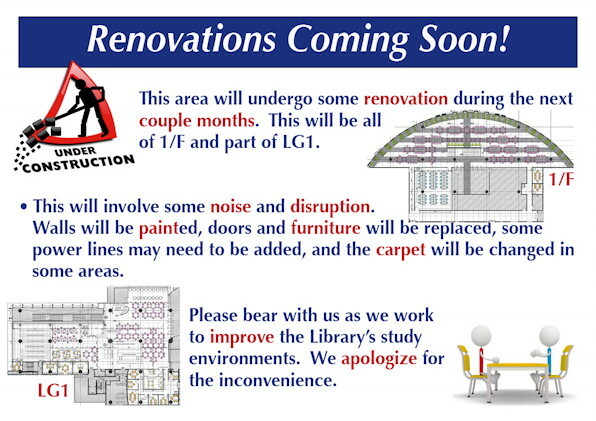 All of 1/F, and part of LG1 will undergo some renovation during the next couple months. 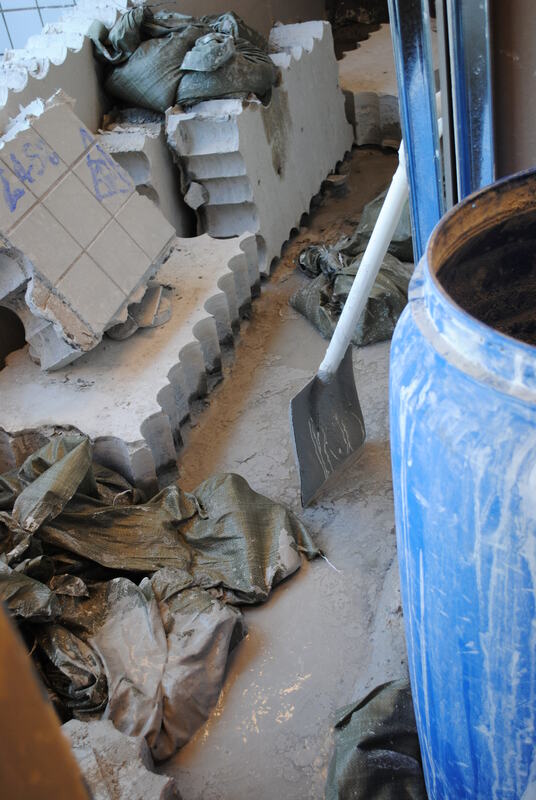 We will work with the contractors to reduce the disturbance, especially as the exam period approaches. 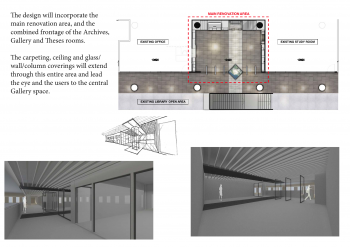 Please be understanding as we work to improve the Library’s study environments. 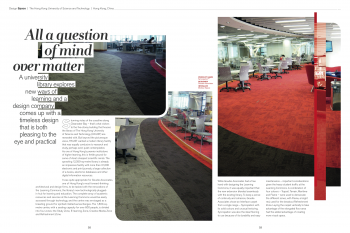 As part of a set of Learning Spaces Enhancements, several collections are moving back to the ground floor from LG1. 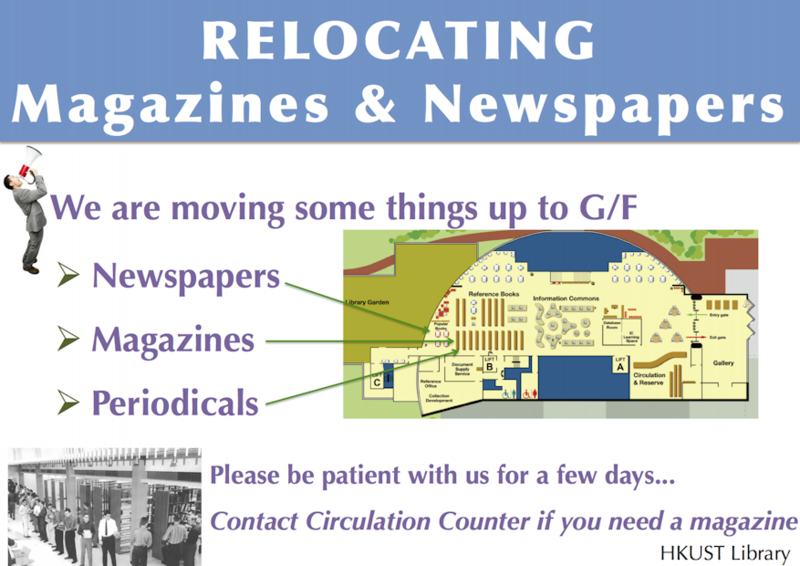 The Newspapers and Current Periodicals are moving during th next ten days. 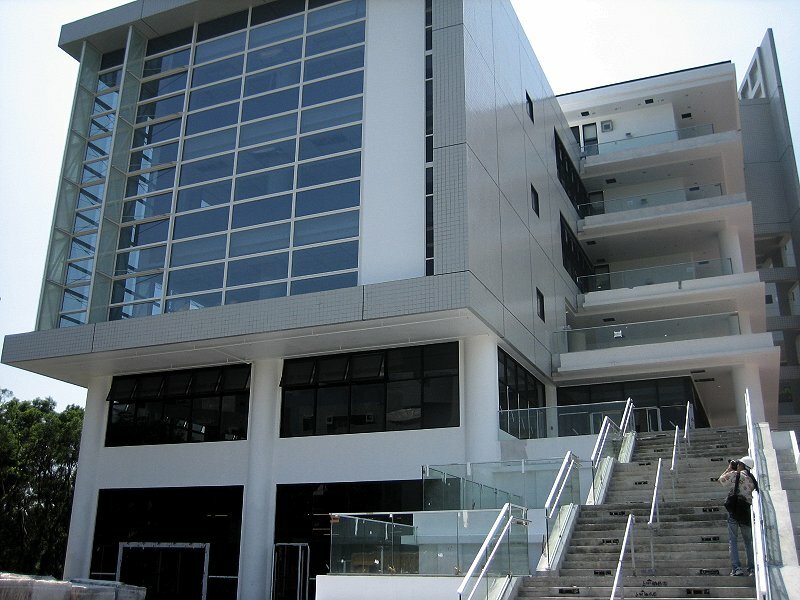 This will bring them together with the Popular Books collection in a pleasant environment overlooking the Library Garden. The back issues of the Newspapers will be available in the Garden Lobby, along with some sofas for reading. 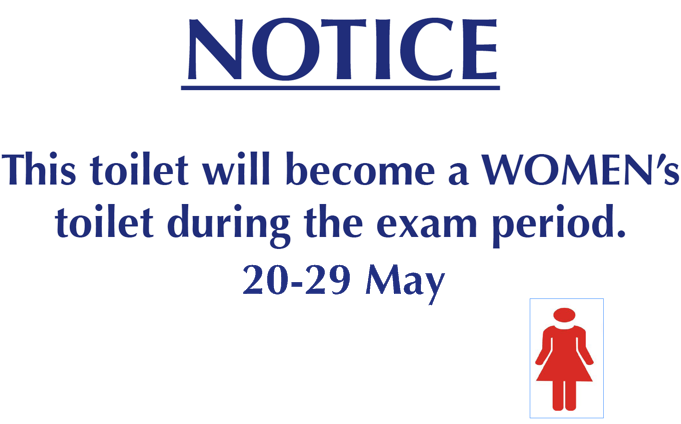 During the exam period, the Library will be providing an additional women’s toilet during the examination period. 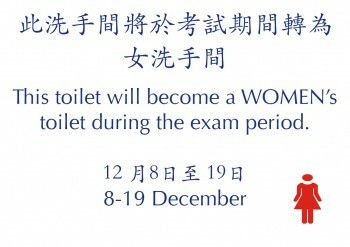 This will be done by converting the G/F Men’s Toilet to Women’s use from 9-20 December. 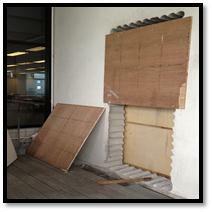 At your suggestion, we are currently adding a door from the lift lobby to the LG4 back terrace. 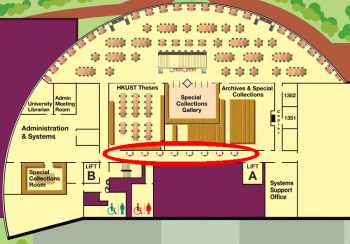 This way, you will not need to walk through a class in the Multi-Function Room to go to or from the terrace. This will be done by converting the G/F Men’s Toilet to Women’s use from 20-29 May. With a donation of $3 million from Dr Ko Pui-shuen, Chairman of Kingrich Asia Holdings Limited, the Library has initiated two projects to enhance access to and use of the University Archives & Special Collections. In addition to providing reading and research space for users, the Gallery will be dedicated to exhibitions of our Special Collections and University archival materials; such as antique maps of China, classical science and technology-related rare books, and HKUST historical documents. 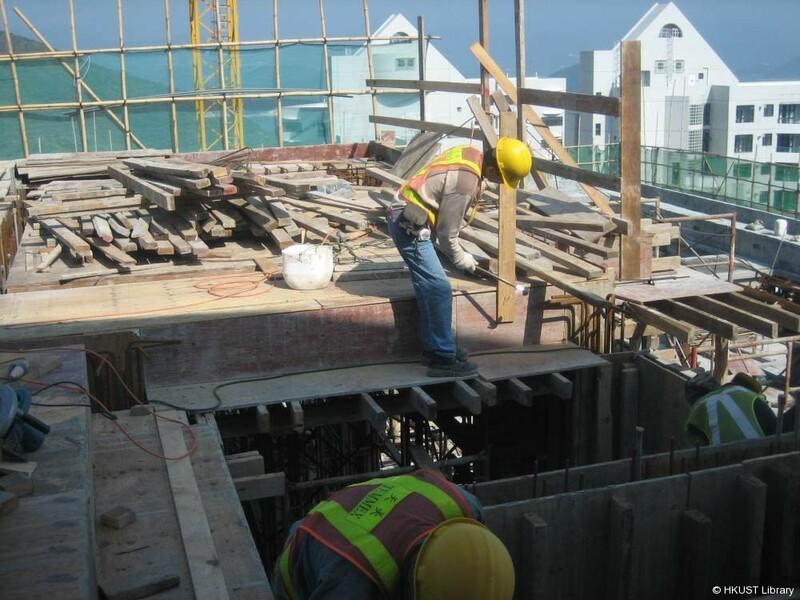 During the past few months, we have worked with the designer to come up with a design layout and are in the process of selecting a construction vendor. 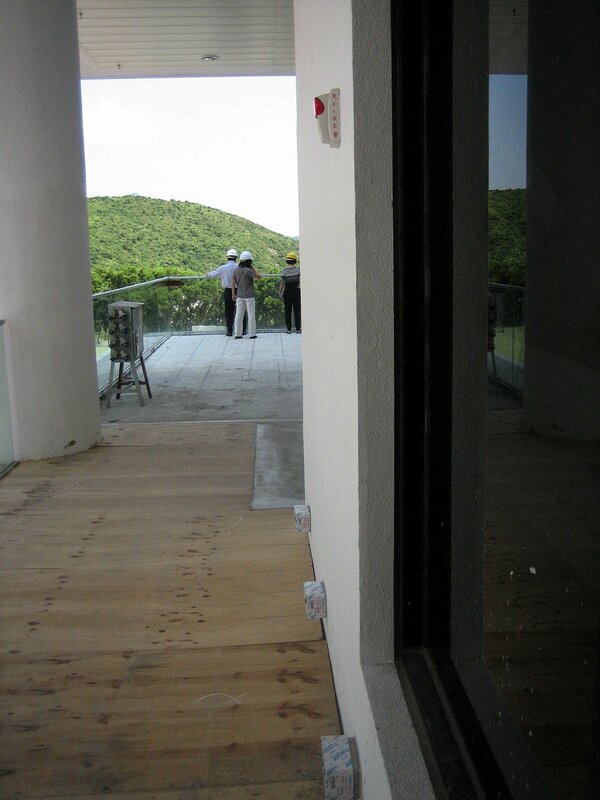 The target completion date is August 2013. 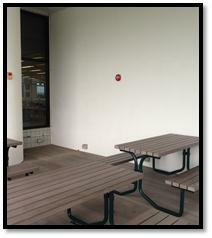 The tables on LG4 at the bottom of the void – the ones with lights on them – have been modified. The lights are now under your control, instead of being managed from the central switch box. Each of those tables now has a light switch – so if you need a bit of extra light during the day, you can turn the light on. Please remember to turn the light off when you leave – saving energy is a task for all of us, working together.